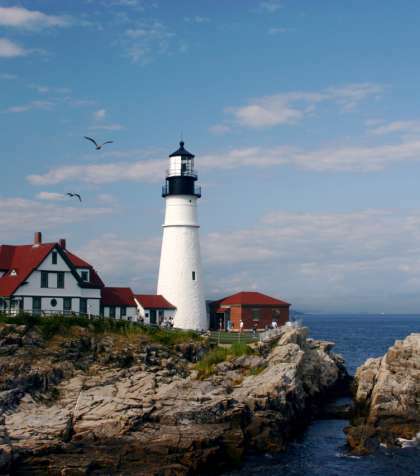 From the iconic lighthouses perched along sparkling bays to Portland’s cobblestone streets boasting award-winning restaurants, Maine offers unique year-round experiences for everyone. Visit world-class art museums. Enjoy the tastes of Maine from a famous lobster shack to fine dining. Enjoy one of our many ski lodges or spot moose with a Maine guide in the northern wilderness. 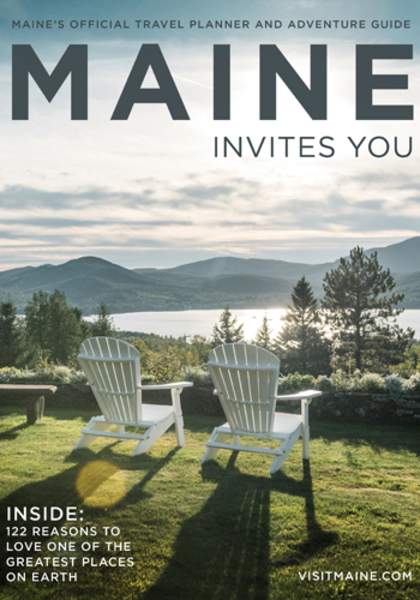 Whether you are looking for a peaceful retreat or a fun-filled family experience, the Maine Tourism Association will guide you with the information and resources you need to plan an unforgettable trip. Aroostook County is Maine’s northernmost region and the largest county in the state. 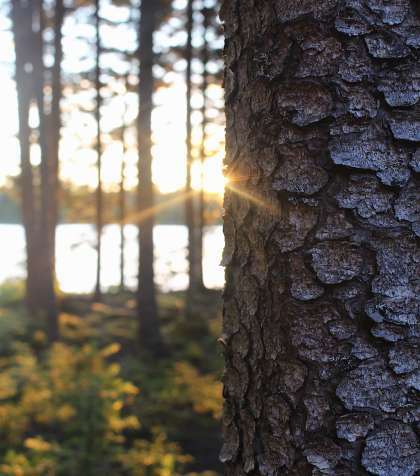 Bordering the provinces of Quebec and New Brunswick, Canada, the region encompasses 3.5 million acres of forested land and is larger than the states of Rhode Island and Connecticut combined. 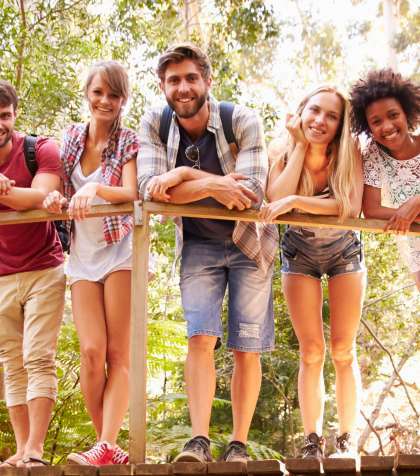 Popular destinations include Fort Kent, Madawaska and Caribou. The Kennebec Valley region is the widest north-south stretch of any Maine region, stretching all the way from the Maine state capital of Augusta to the border of the Canadian province of Quebec. 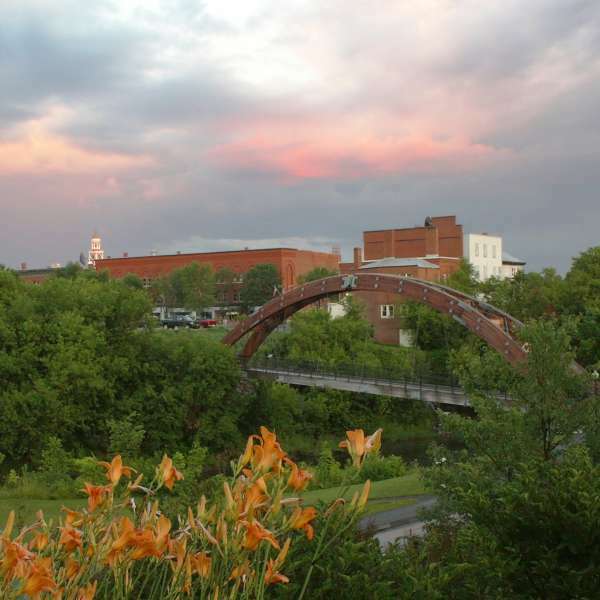 Popular year round travel destinations include Jackman and Skowhegan. 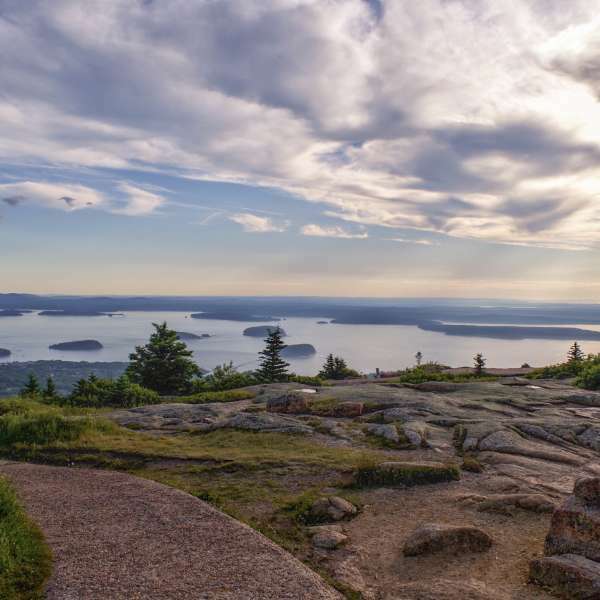 From Maine’s highest peak, Katahdin, to its largest lake, Moosehead, this region offers great outdoor adventures, historic and cultural experiences, many culinary delights, and unexpected entertainment opportunities. 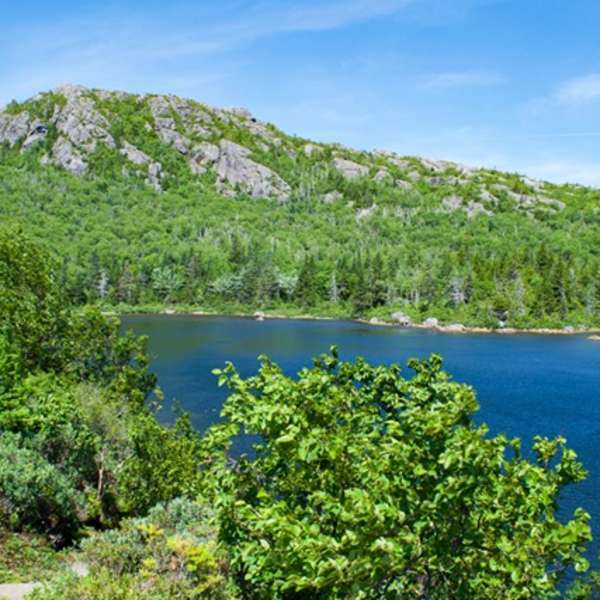 Located in the center of Maine, there are hundreds of miles of trails for hiking, ATVing, and snowmobiling. 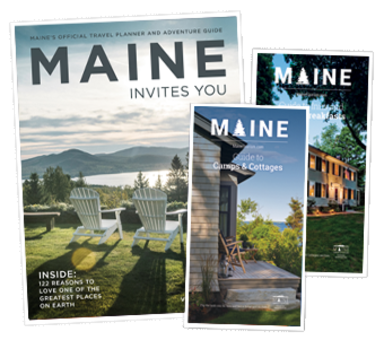 Welcome to Maine’s DownEast & Acadia region! 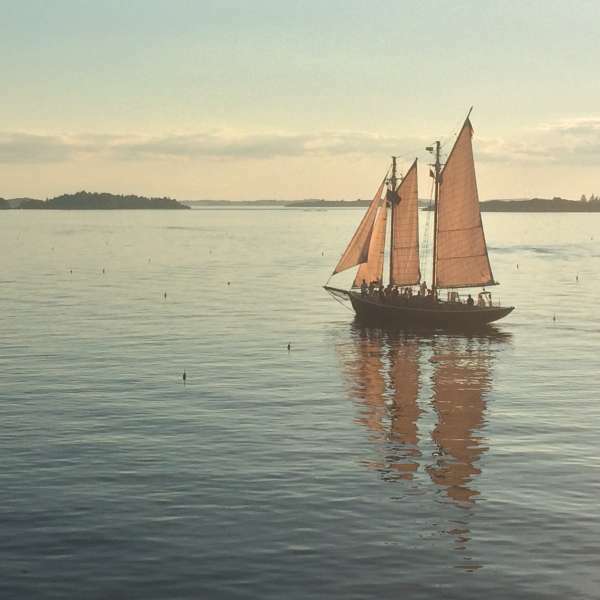 A visit represents a true, authentic Maine experience where the sights, sounds and tastes are sea-infused and historically rich. 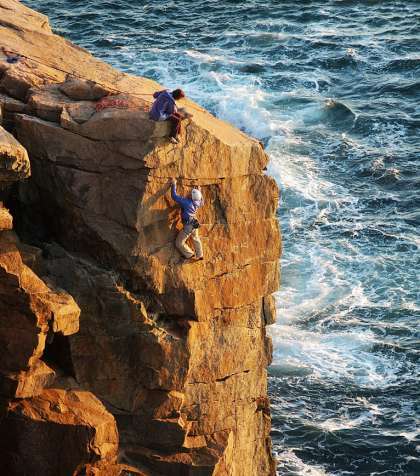 Like siblings, the DownEast & Acadia region is made up of six similar, yet very distinct subregions – each exhibiting unique qualities and one-of-a-kind attractions. 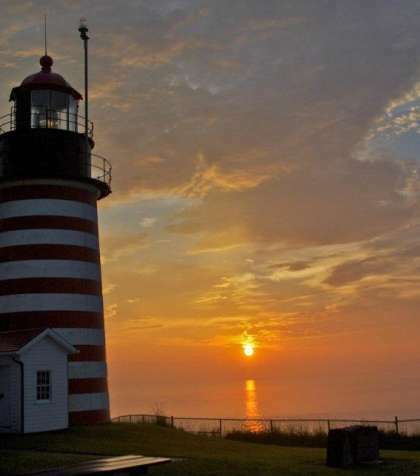 Maine’s Mid Coast Region stretches from Bath / Brunswick (26 miles north of Portland), along the coast northeast to Searsport on Penobscot Bay and includes the beautiful seaside towns of Camden and Rockland. 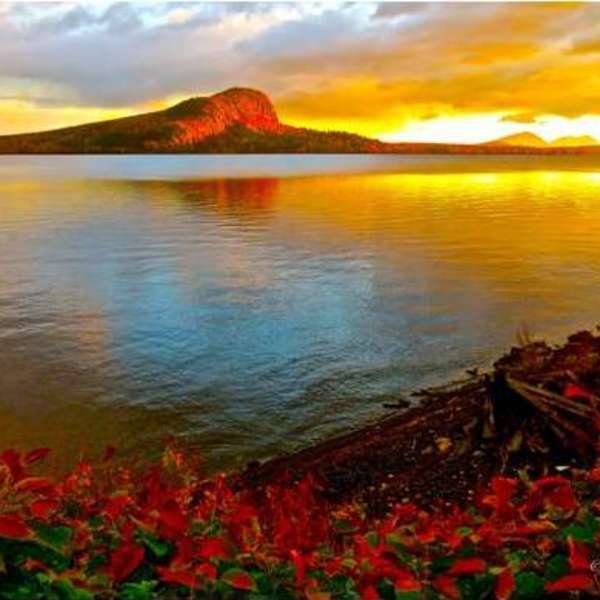 The western region of Maine, referred to as Maine’s Lakes & Mountains, stretches west and north from the New Hampshire border to Sebago Lake, less than 20 miles northwest of Portland. This region is part of the Appalachian Mountain range that stretches along the entire east coast of the United States. 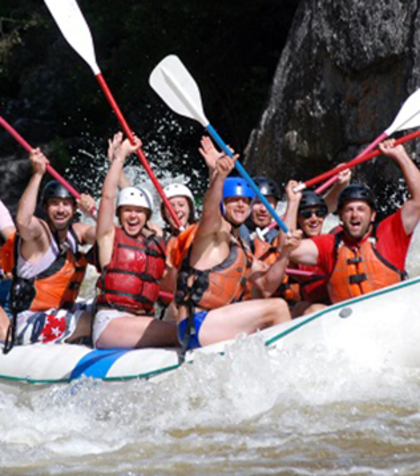 Popular destinations include Rangeley, Fryeburg, Bethel, Carrabassett Valley and the Lewiston / Auburn area. 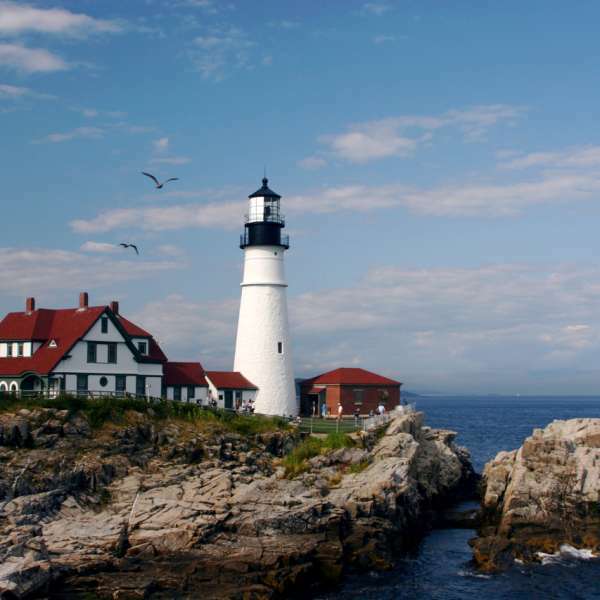 At Maine’s southern tip, The Maine Beaches region contains 30 miles of white sand beaches. 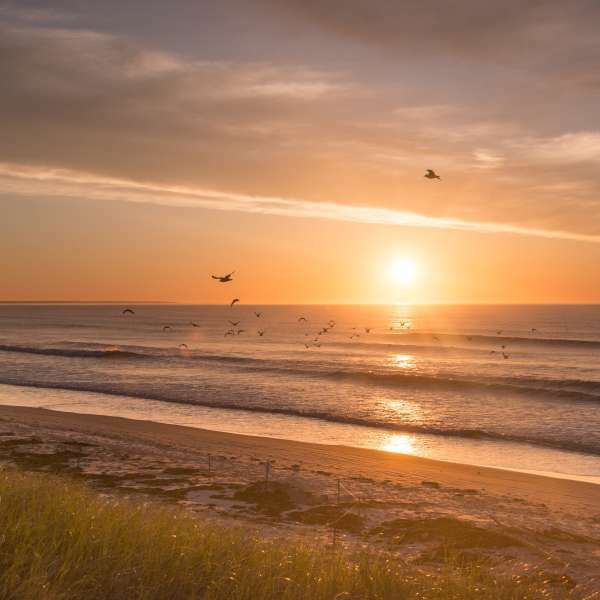 An hour north of Boston and south of Portland, the region stretches from Kittery to Old Orchard Beach and features popular vacation destinations such as Kennebunk and Ogunquit. Maine’s Greater Portland & Casco Bay region stretches east to Casco Bay, west to Sebago Lake, south to Scarborough, and north to Freeport. 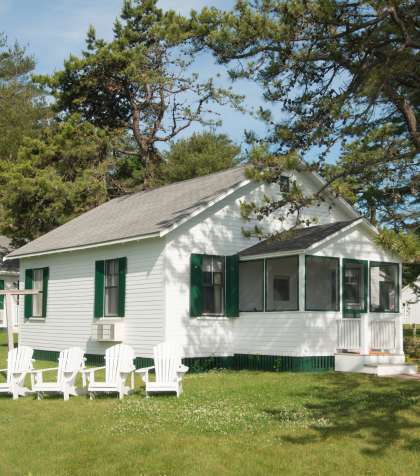 It is home to Maine's largest metropolitan area. Like those first green bursts of grass after the thaw, spring and summer bring color and fun to Maine. 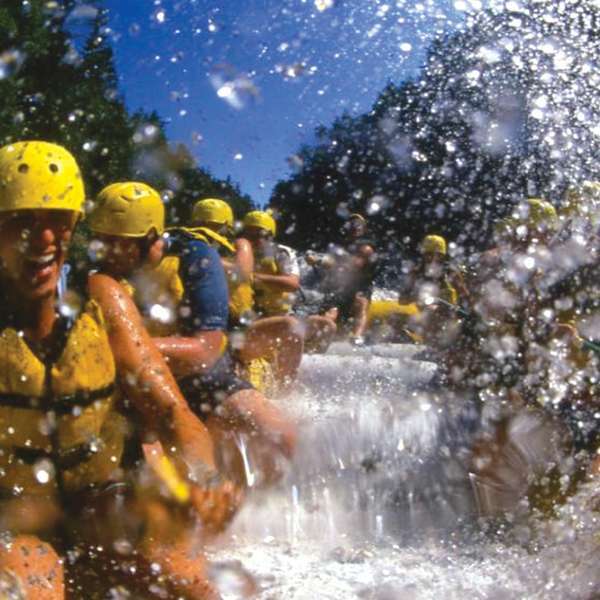 From outdoor water adventures to afternoons of outlet shopping, the possibilities are endless. In the spring, you can still enjoy skiing at Sunday River or spy the famed warbler migration from a perch on Saddleback Mountain. Maine Maple Sunday is a family-favorite event in March. With our lively harvest festivals, sparkling clear weather, and brilliant display of foliage, fall is a wonderful time to visit Maine. Our vivid maples and oaks create a dramatic backdrop, whether you want to hike the North Woods, take a bike ride around Peaks Island, or play golf at one of the state’s many country clubs. Fall also brings food and wine celebrations like the Damariscotta Pumpkinfest & Regatta, the Acadia Oktoberfest and the Great Maine Apple Day in Unity. The Cumberland County Fair and the Fryeburg Fair are a few of Maine’s many fall agricultural fairs. Colorful farmers’ markets and produce stands brim with pumpkins and gourds. Apple orchards and pumpkin patches invite you to “pick your own.” Birders can spy migrating hawks, warblers and shorebirds. 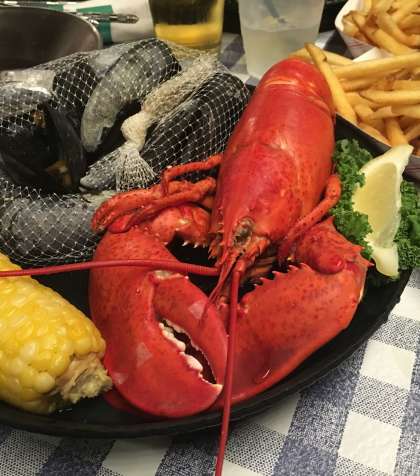 Fall is also the peak season for Maine lobster. Skiers visiting Maine can look forward to outstanding snow conditions, beautiful trails and cozy inns and resorts. Spend a day downhill skiing or tubing before warming up with some local pub fare. Visit the Ski Maine Association website for more information on skiing options around the state. You can even have fun skiing in Maine without ever riding a chairlift. Glide around Maine’s well-groomed paths for Nordic skiing. Whether you’re a trekker, classical or freestyle skier, take advantage of the miles of smooth backcountry trails that wind across the state of Maine. From white winter adventures to the cozy and cultural, there are plenty of other ways to explore Maine in the winter.